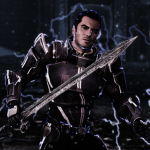 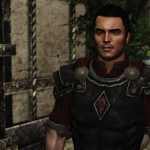 KAIDAN, SHEPARD, JAMES, LIARA, MIRANDA and CHRIS have landed to SKYRIM! 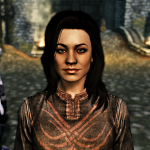 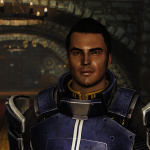 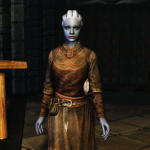 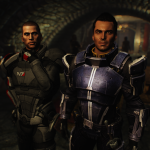 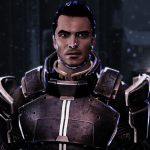 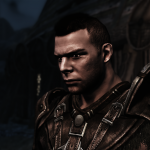 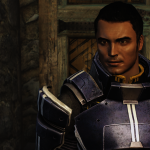 You can find Kaidan and Shepard in the the Drunken Huntsman in Whiterun, now also Shepard speaks English (nay the language spoken in your game)! 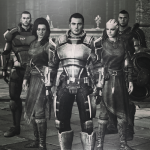 They wear theirs own custom armors. 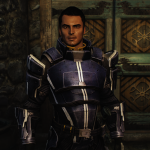 In the LITE version I try to content whom prefer them to be more lore friendly so I equipped them with Penitus Oculatus armors. 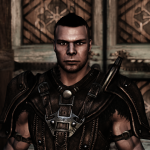 You can find James Vega hanging around in Jorrvaskr. 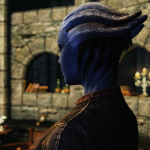 Liara and Miranda instead are studying in the Arcanaeum. 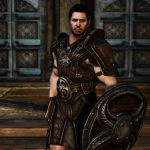 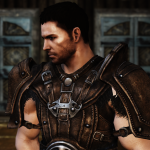 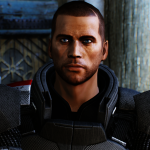 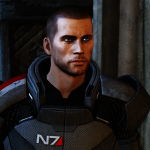 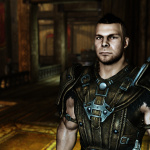 Chris Redfield is hanging around in Jorrvaskr with Vega. 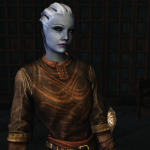 (Liara) I know that in same light condition the seams become more evident, but it's the best I can do.